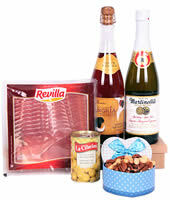 Find the best gifts for all occasion "In this special day" . Send gifts by OutletRegalo! Baby Basket & ¡Free Card Message!